We work with you to design the mini golf course that fits your dreams and your budget. 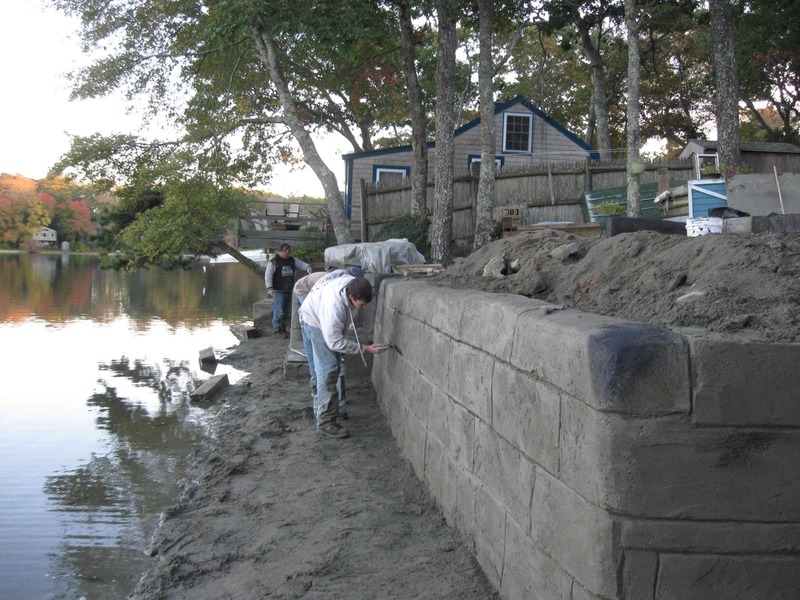 For over 25 years, A-1 Gunite craftsmen have been your artificial rock and water feature experts in New England and beyond. Our creativity and attention to detail set us apart from the rest. 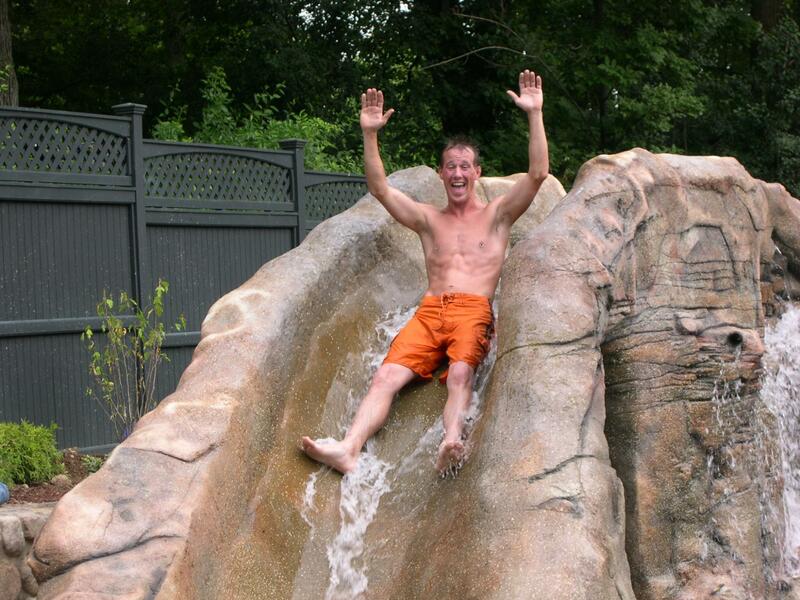 Each custom mini golf course and rock or water feature we create is unique. 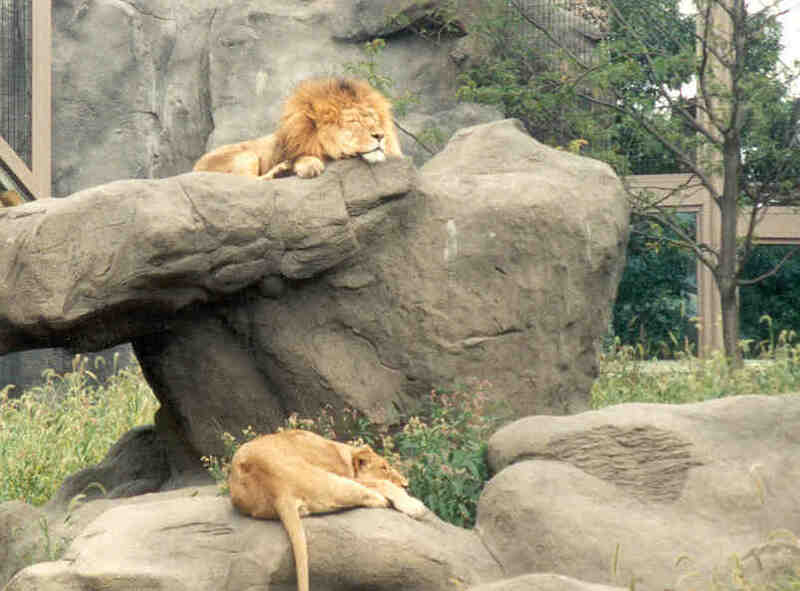 We will help you choose the level of detail that suits your setting and budget, whether you want top of the line carved artificial rock features that mimic natural rock, like our zoology quality rockwork, or a less detailed fake rock. Gunite is a form of concrete that is mixed with water at the nozzle as it is sprayed. It has zero slump, meaning it is very dense and sets up quickly. It is also stronger than regular concrete. It's the ideal material for artificial rocks and rockwork. Gunite is also perfect for swimming pools and for repairing concrete - foundations, retaining walls, sea walls and other repairs. 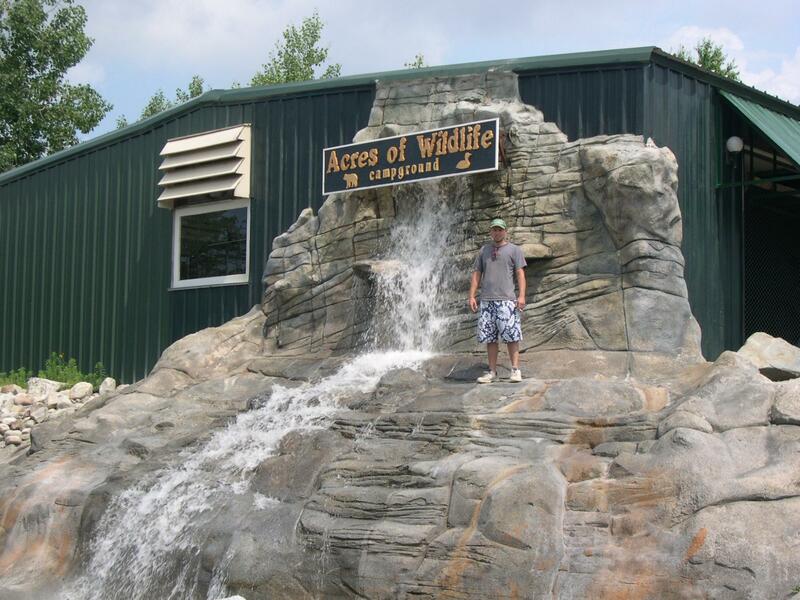 We are New England's leading builder of custom miniature golf courses with cascading waterfalls, caves, bumper boat ponds and natural looking water features. From our turnkey basic mini golf courses to our creatively themed adventure courses, A-1 Gunite works with you to design the mini golf course that fits your dreams and your budget.